One advantage of driving to the clinic is that we can give you a pass to drive back across using the Medical Lane, which will save you a lot of time. We have parking in front of the clinic, or in the COSTCO parking lot. Your car will be safe. 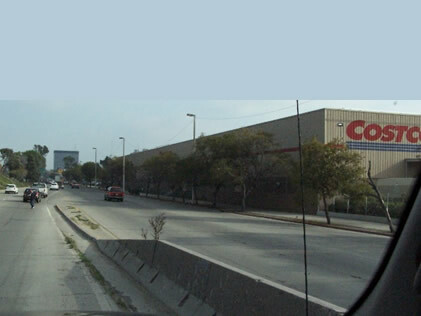 When you exit Mexican Customs in your car, stay in the left two lanes. The sign will say “Zona Rio”. Those lanes will end going up a ramp, where you will need to stay to the right, without exiting. 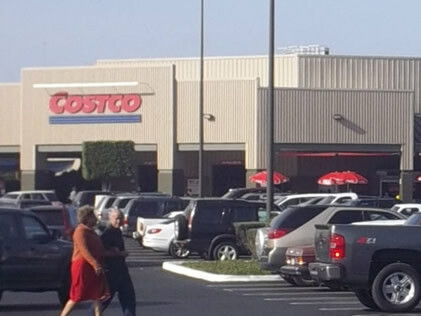 Ahead you will see the COSTCO store. Turn right at the light by the COSTCO, and go past the main entrance. When you come up to the next light, turn right, and then an immediate left. Go through the intersection, and turn immediately to the left into our parking lot. We are in the strip of stores on the corner, and are on the veranda of the second floor. There is an elevator access. Just like the US Government requires everyone crossing the border into the US to have passports, the Mexican Government also now requires all persons crossing into Mexico to have a passport. Things have historically been a little lax, but now they are tightening up on the regulations. Make sure you get your passport before crossing into Mexico, to avoid any delays or hassle, by the US Customs, as well as Mexican Customs. Pedestrian Crossing: If leave your car parked at the border, and are walking into Mexico, you will need to present your US passport, and fill out a tourist permit form. It will just take 5 minutes. However, make sure you keep your tourist permit on your person. In case you are stopped in Mexico for any reason, you will now have proof that you entered into the country legally. The cost of a tourist permit, to visit Tijuana for a week, is free. But, if you plan to stay for more than a week, plan to return for a second trip, or are thinking of going on to Rosarito or Ensenada, you will need to get the 180 day permit, costing $25. 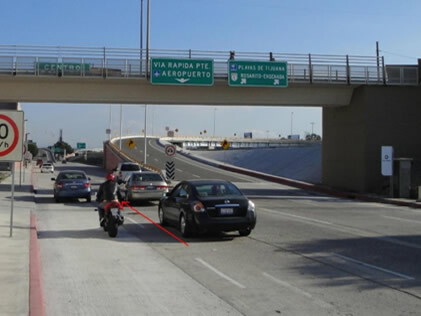 Crossing the border by car: If you are stopped in Tijuana, you will need to show that you have legally crossed the border. 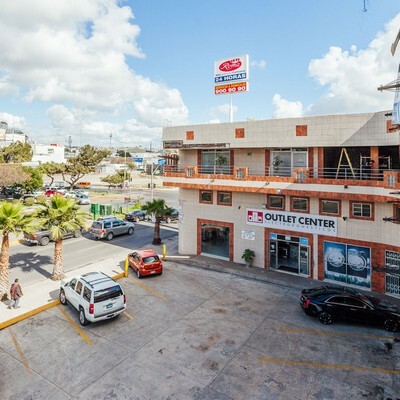 So, even though you could just drive through Mexican Customs, and they don’t ask you for any documents, don’t neglect to first stop and get your tourist permit. The process will just take a few minutes. 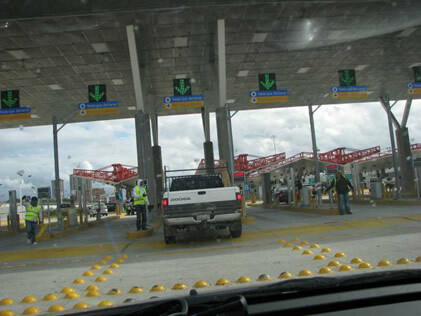 When you first cross into Mexico, do NOT get into the lines of cars that are going through the lanes through for inspection. Rather, keep to the right, and go straight ahead to the area for Voluntary Declaration. Most of the cars going in here, and parking, are stopping to declare products that they purchased in the US, so they can pay the “Importation Tax”. But this is the same area where you will find the “Immigration” office, in order to get your tourist permit. Just park your car next to the others, and go into the building. Inside you will find the Immigration office, and tell them you want a tourist permit. It will be easiest if you just tell them you are coming to visit and shop, otherwise they will ask you for the exact address of the clinic, and hotel address where you are staying. Just a little less hassle.